C&D Dynasty TEL 6-180 Valve Regulated Lead Acid Battery is designed for Telecom Power Applications. In critical telecom power applications, maximum battery life is essential. 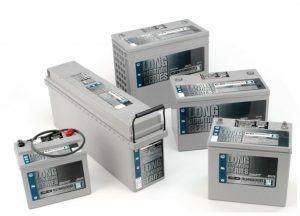 Dynasty long duration batteries deliver this while complying with rigorous industry standards. Computer modeling, stringent components materials selection and design criteria as well as state-of-the-art automated manufacturing are all validated through extensive life-cycle testing and years of in-service life in telecommunications and uninterruptible power systems applications.